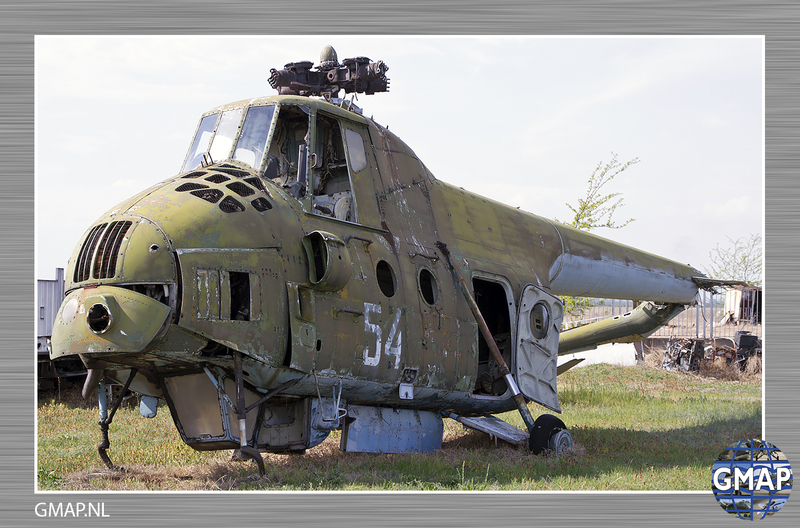 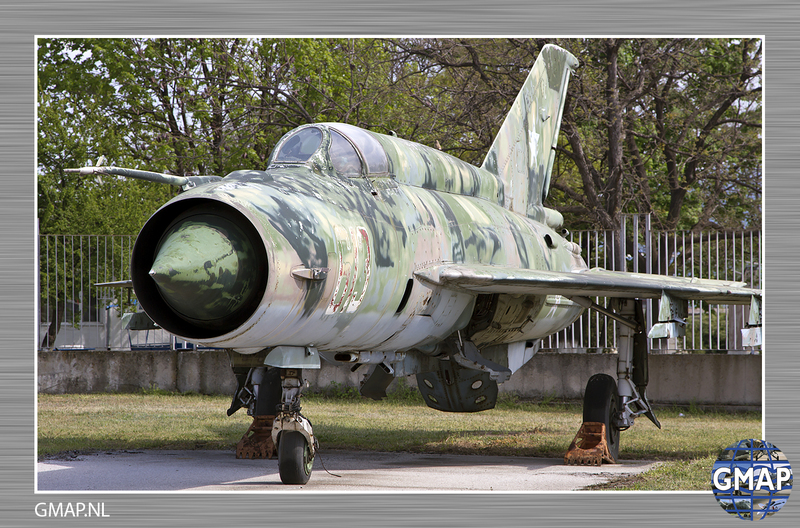 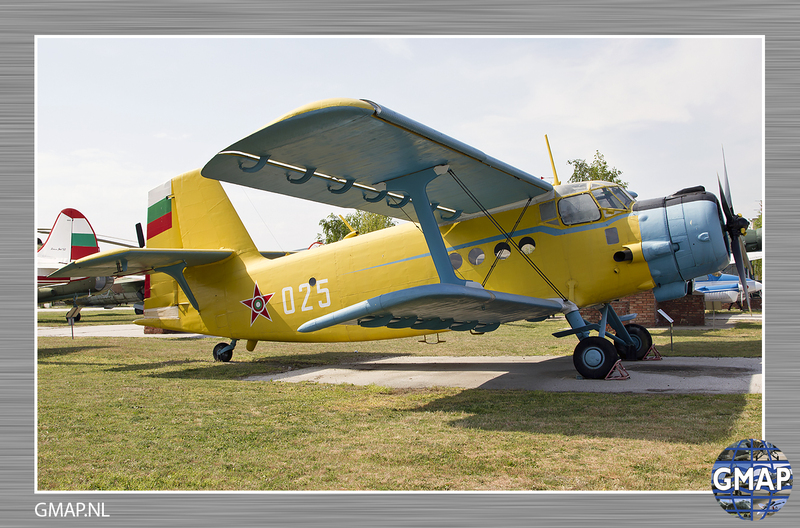 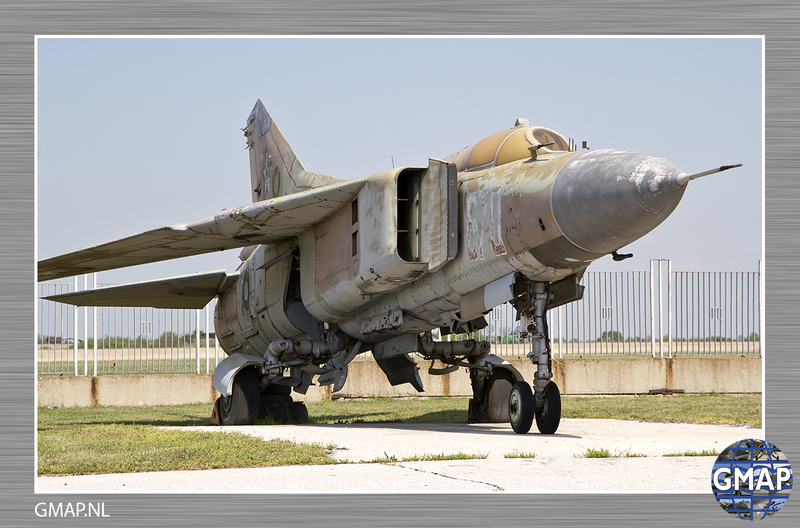 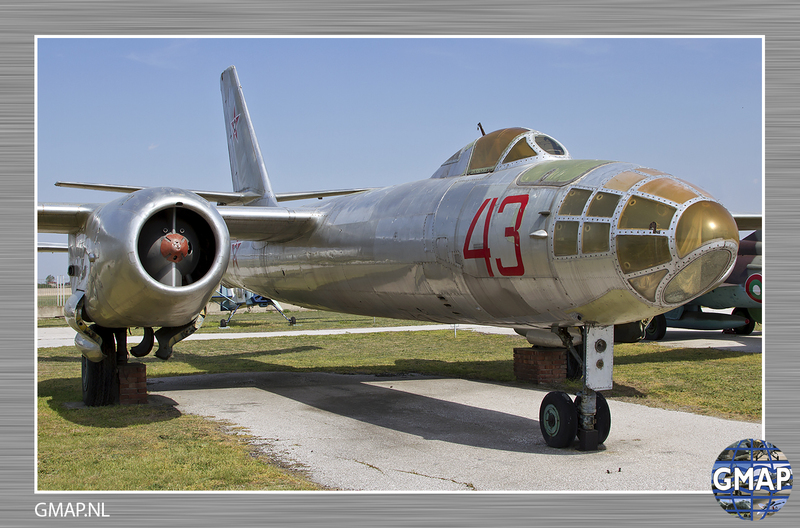 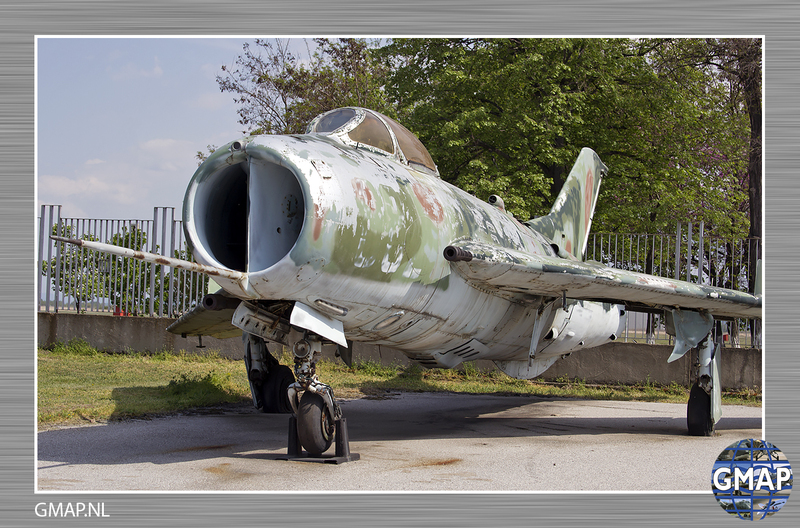 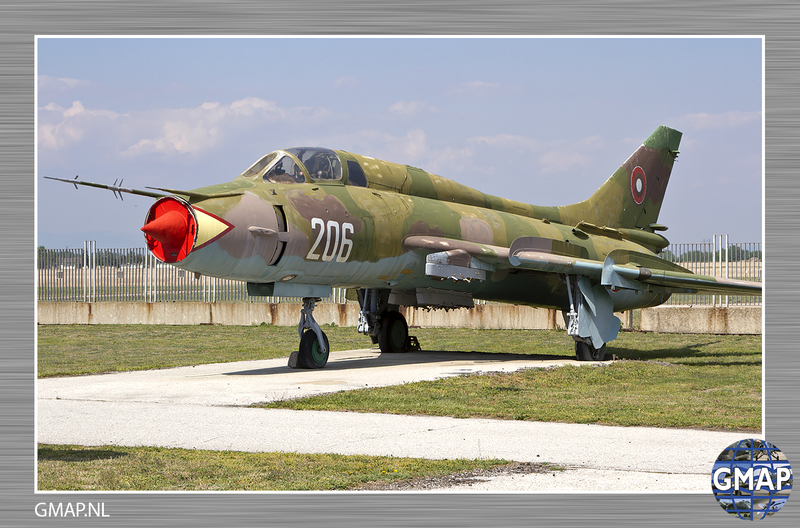 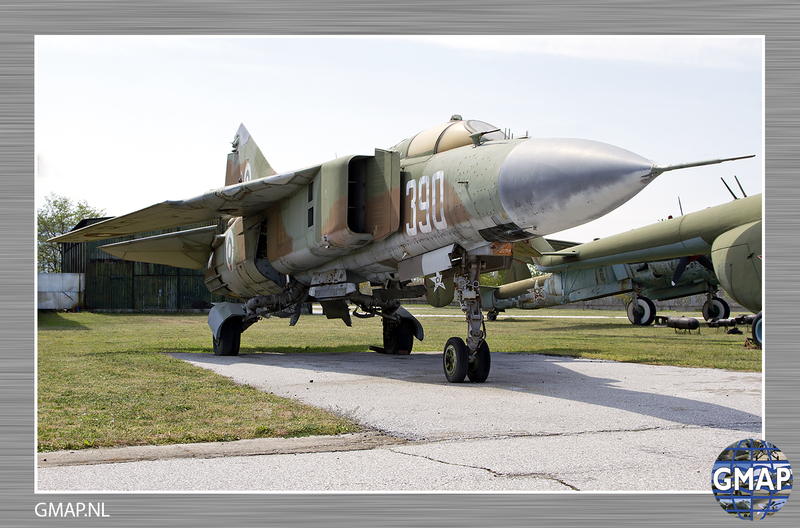 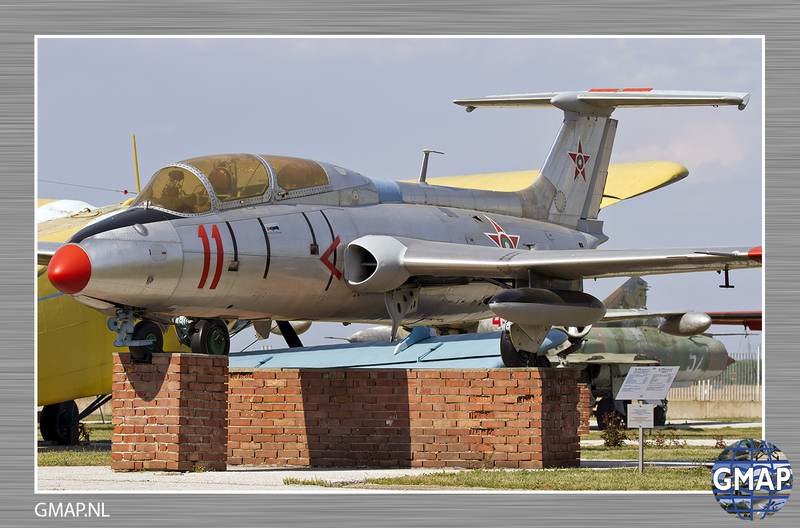 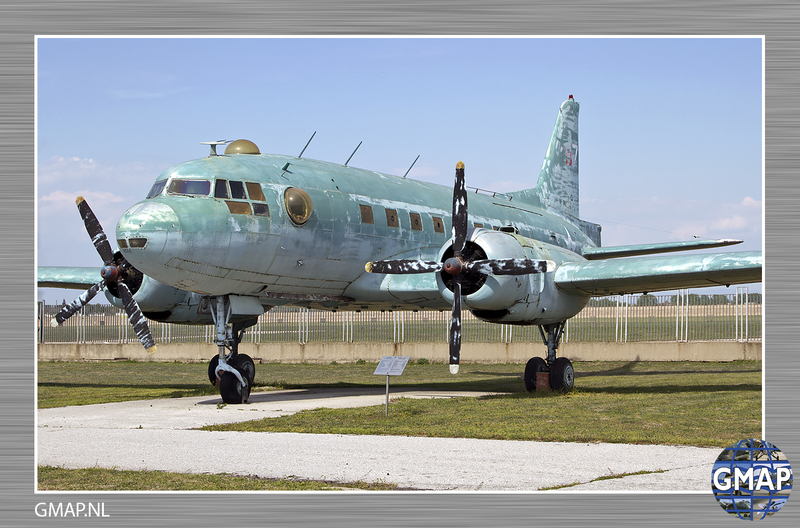 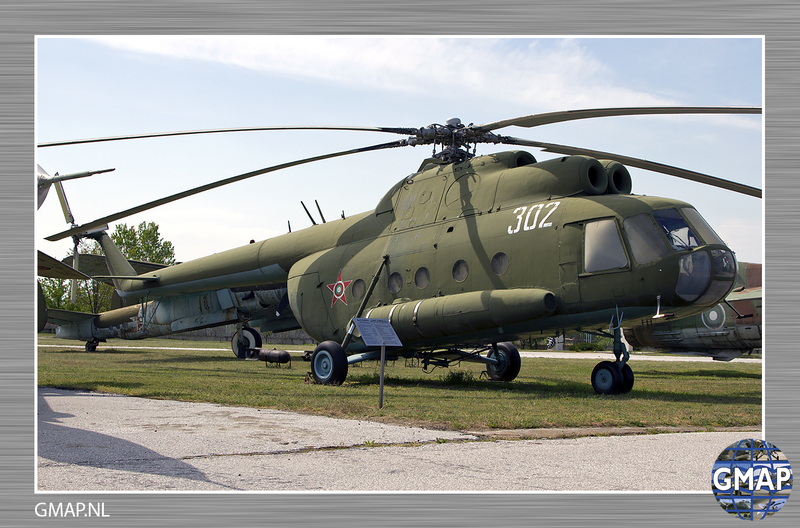 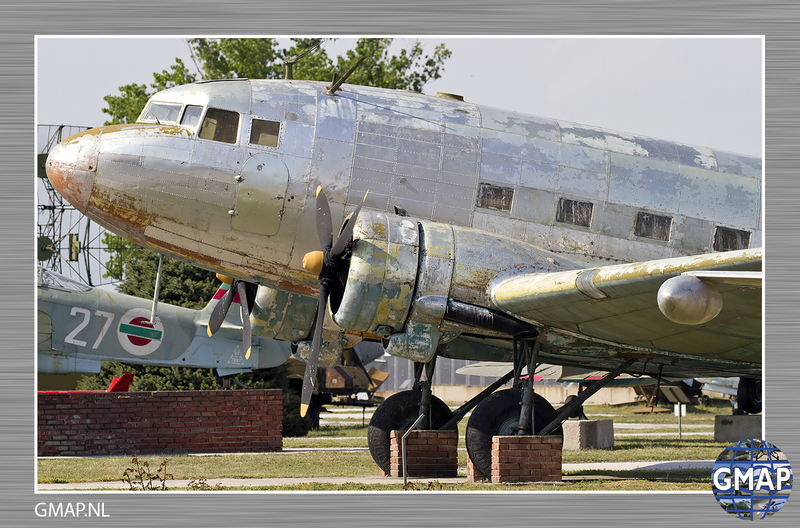 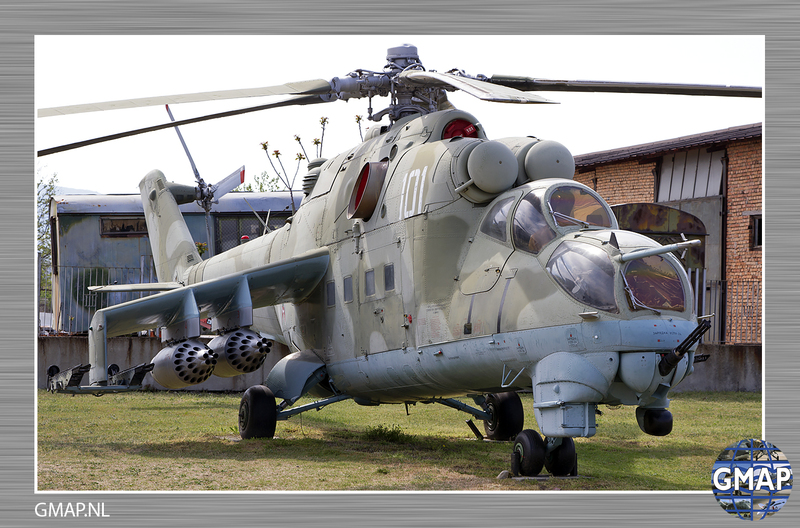 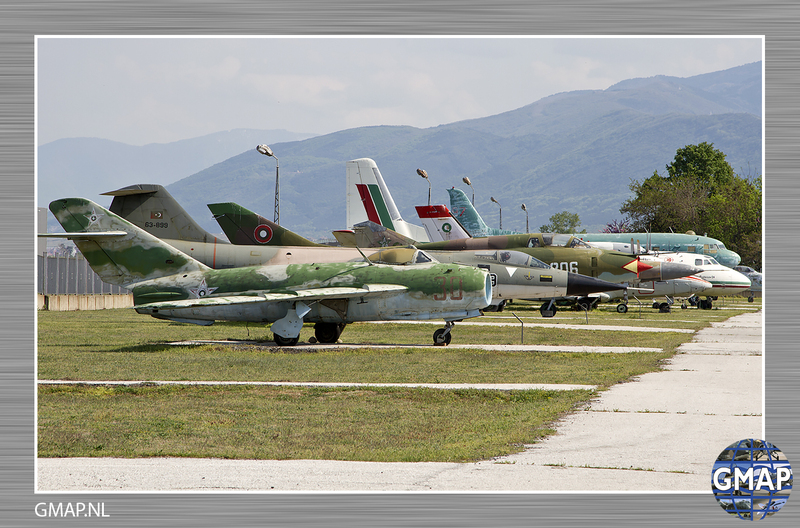 Next to 24 VAB Plovdiv-Krumovo airbase the Bulgarian Museum of Aviation is located partly on the old infrastructure of the airbase. 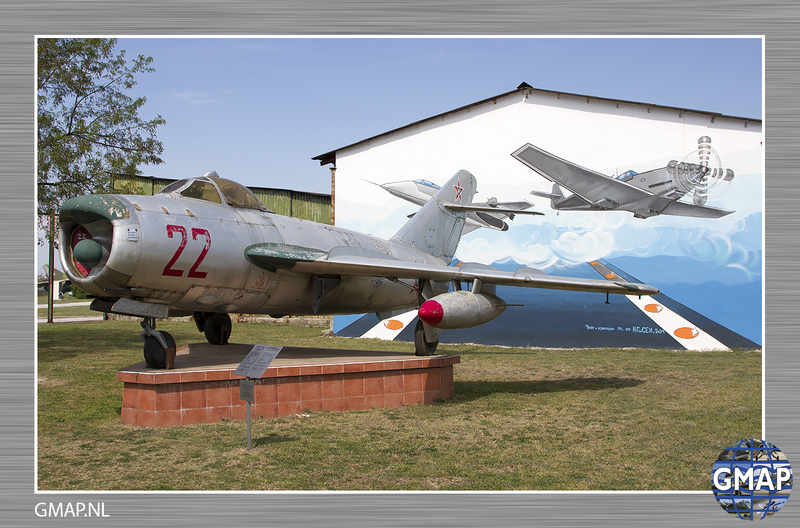 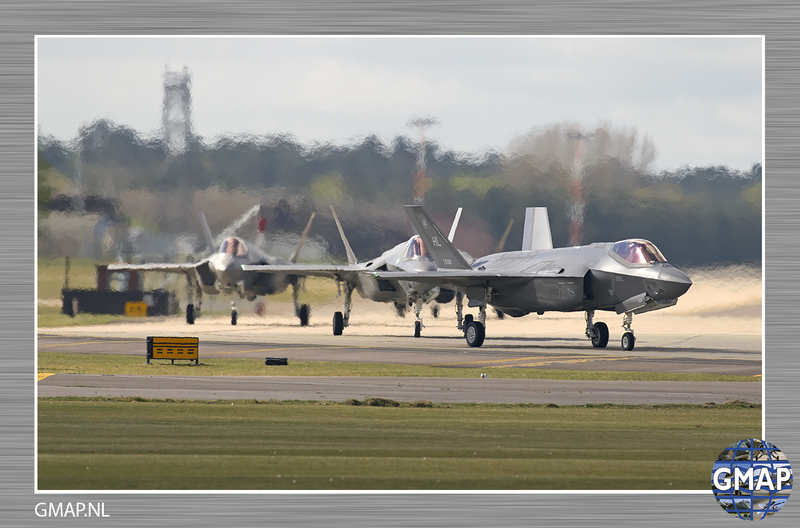 No less than 70 aircraft and helicopters used in military, transport and agricultural aviation are preserved at this large museum. 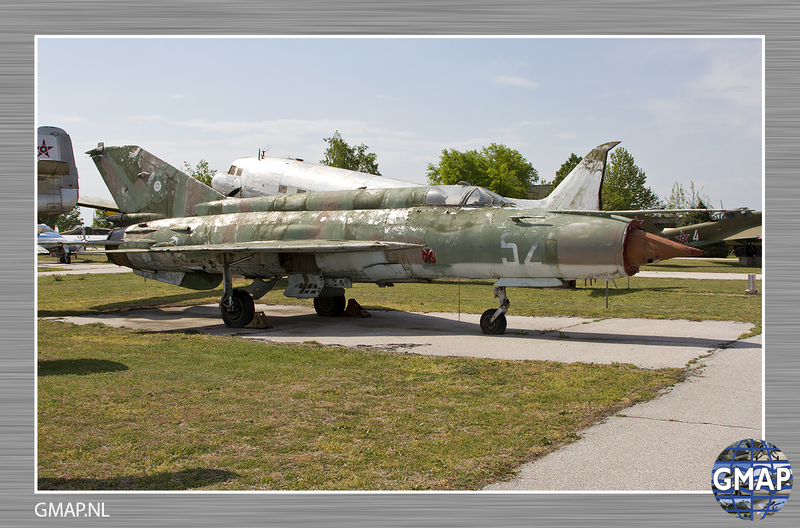 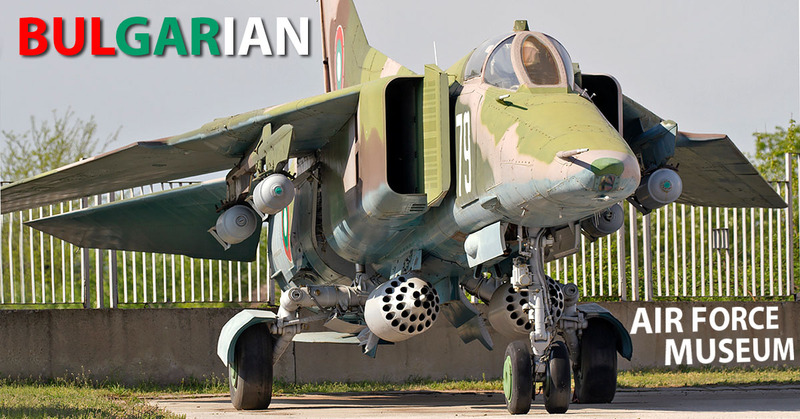 You’ll also find old radars, mobile SKP, rocket launchers, which were all operated by the Bulgarian Air Force. 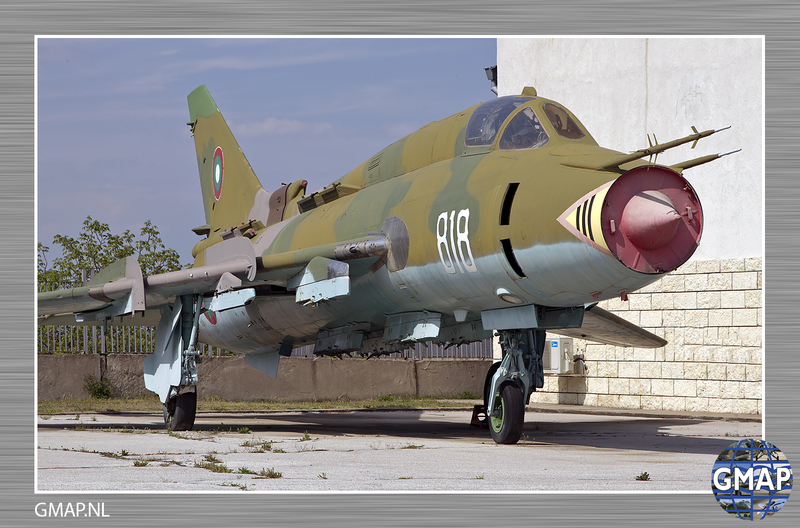 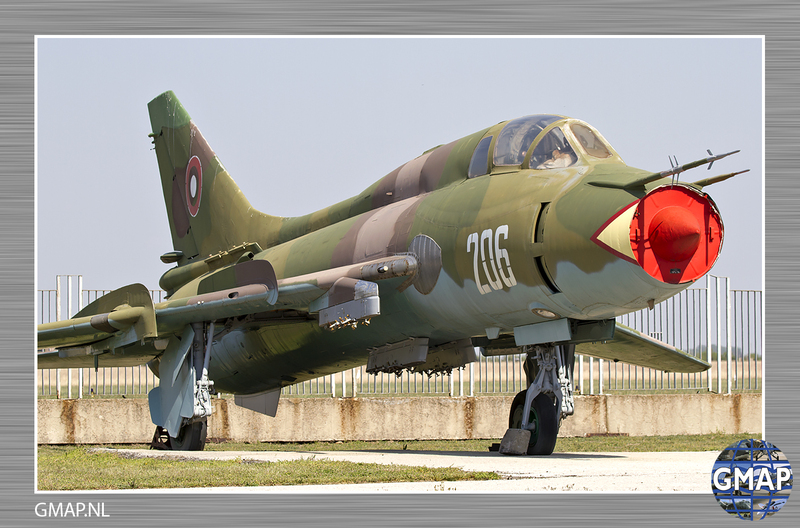 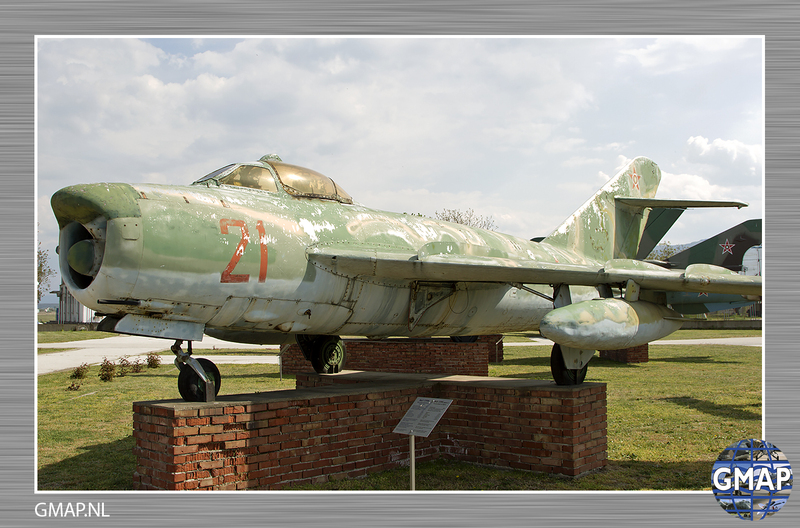 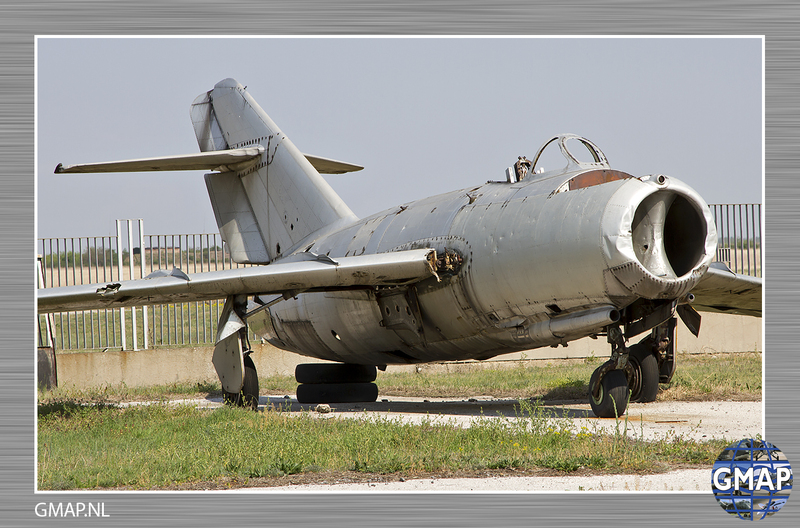 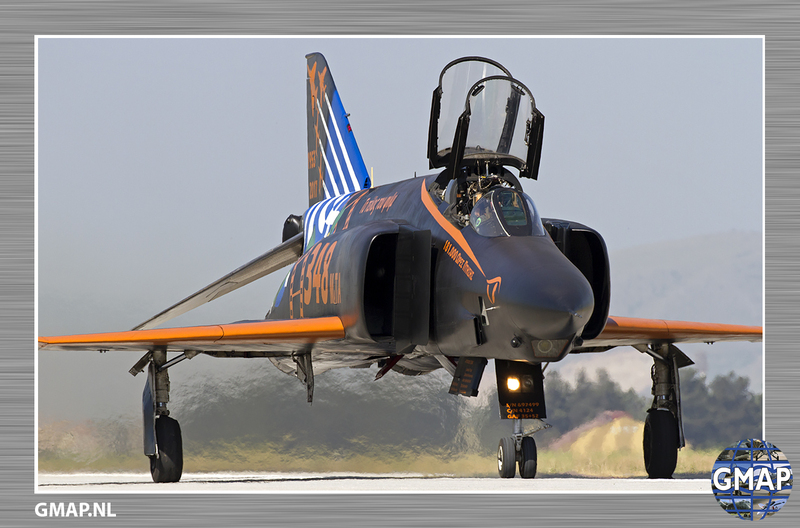 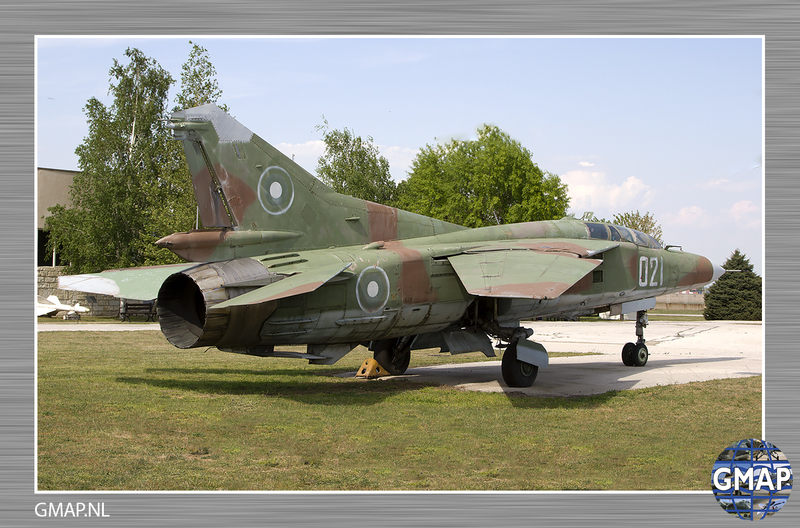 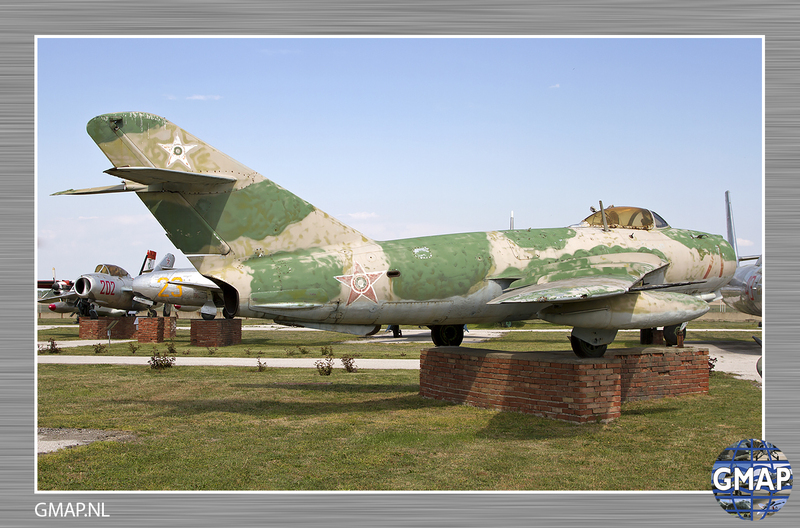 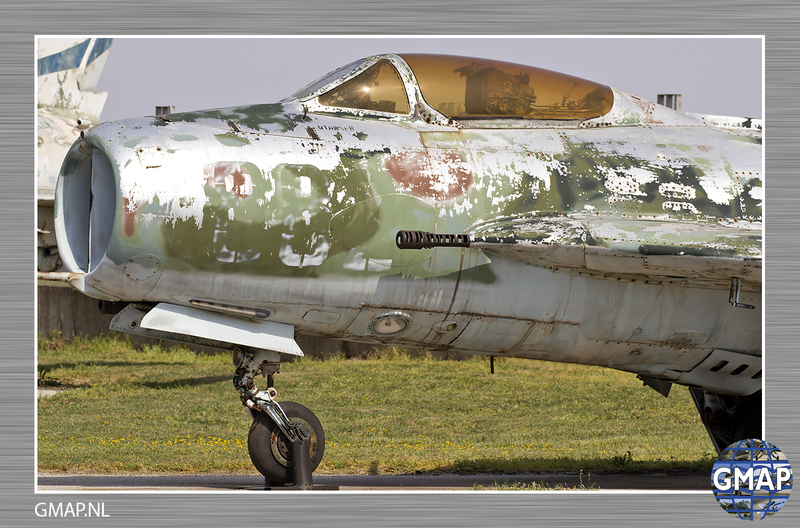 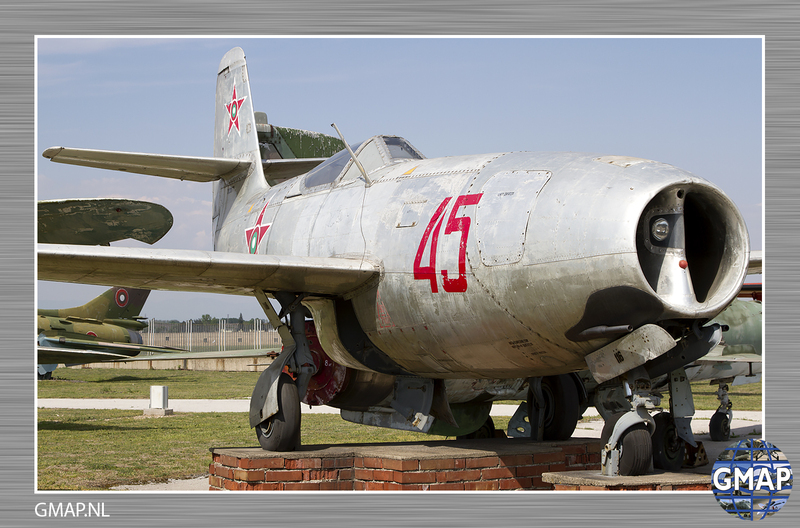 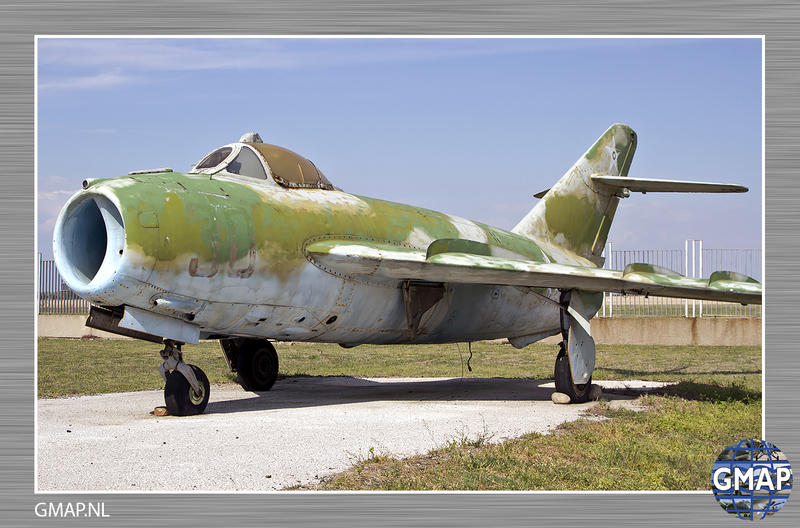 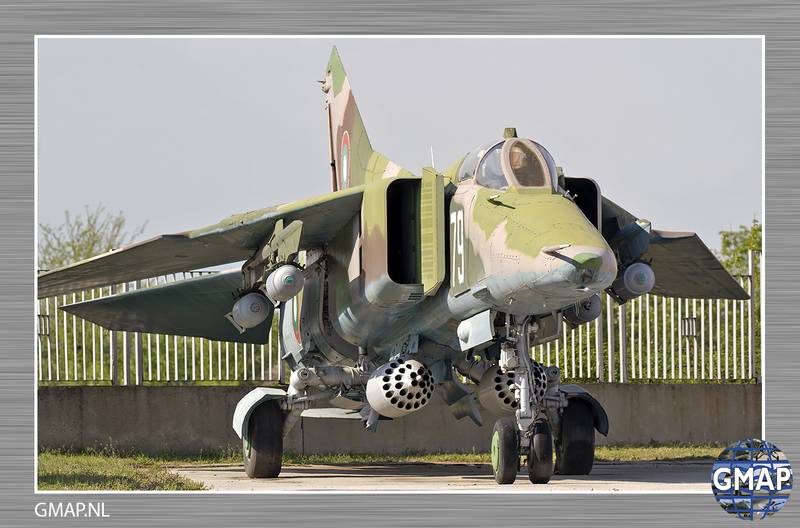 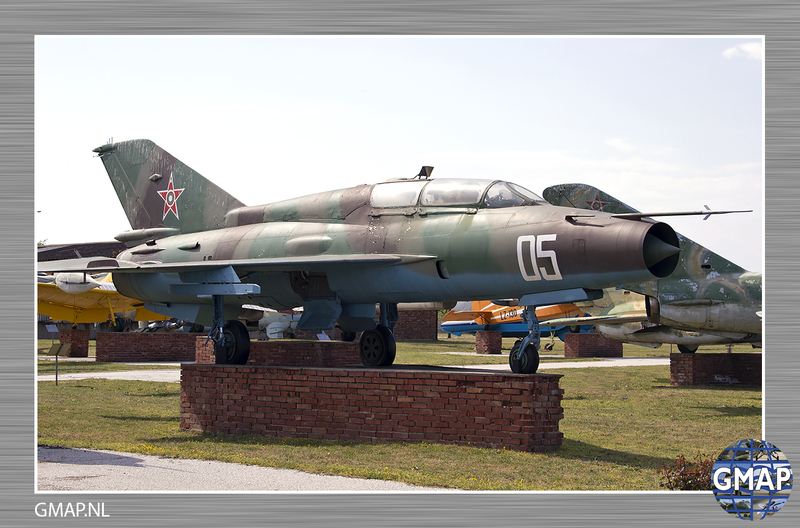 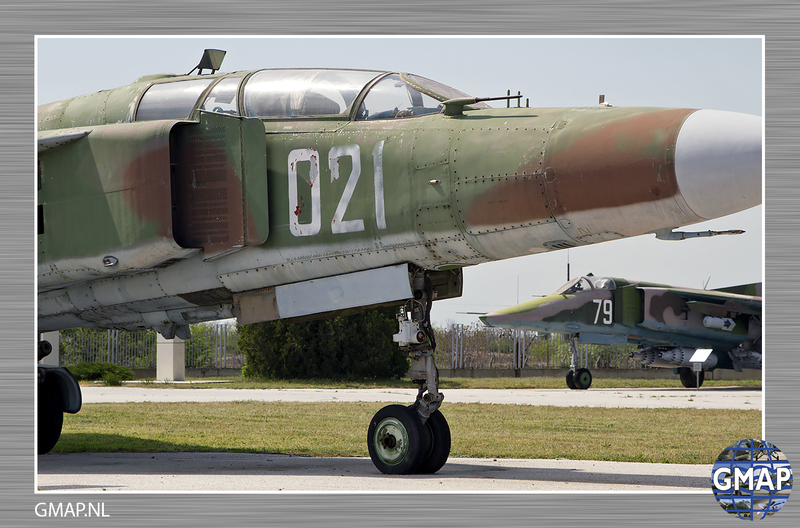 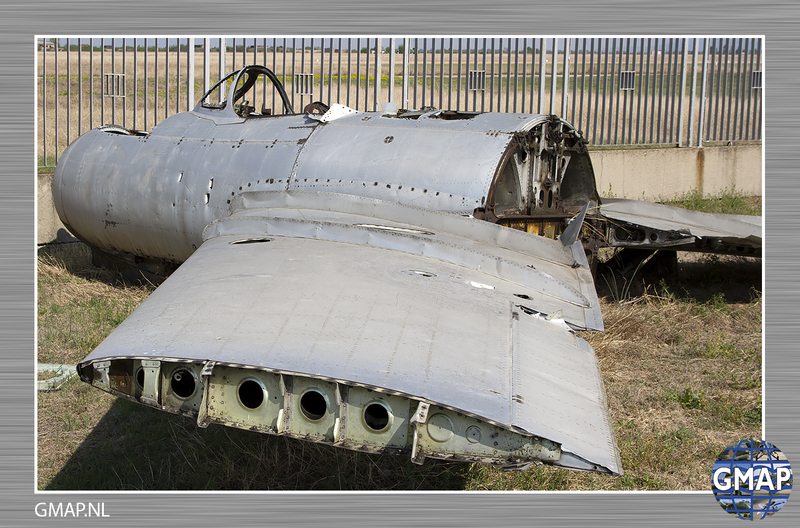 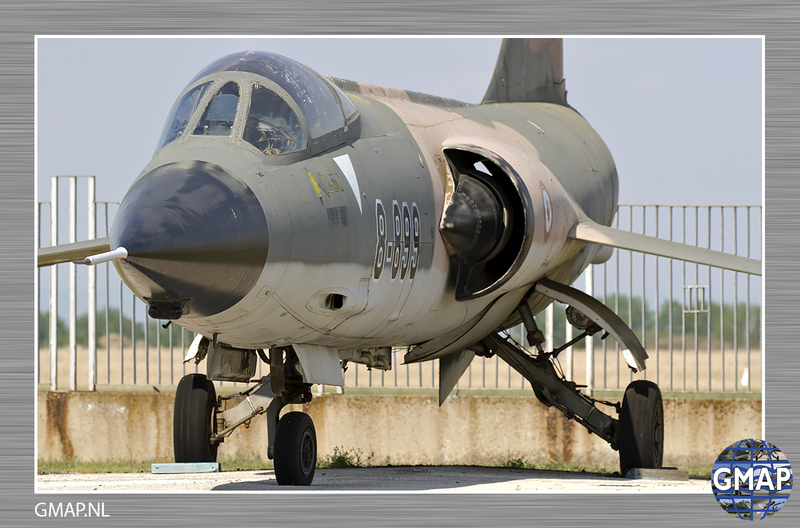 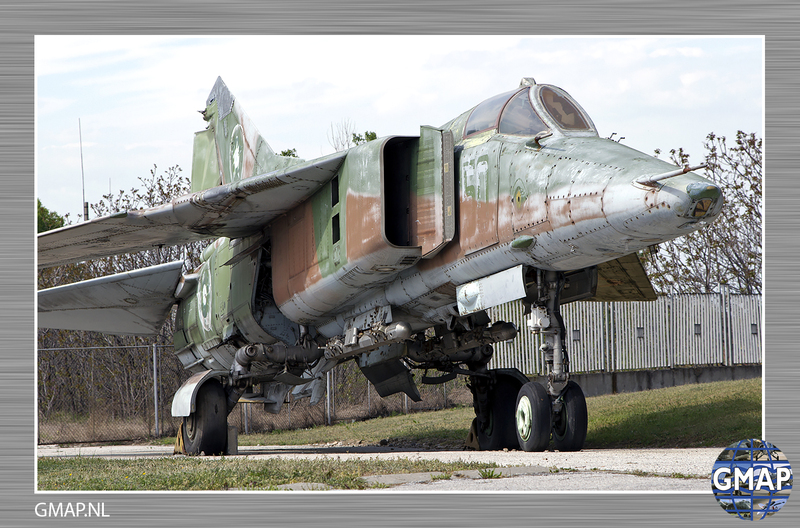 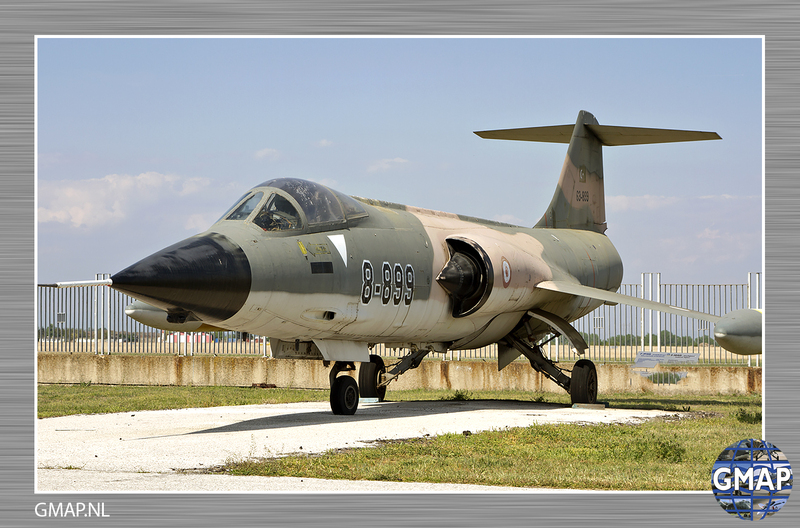 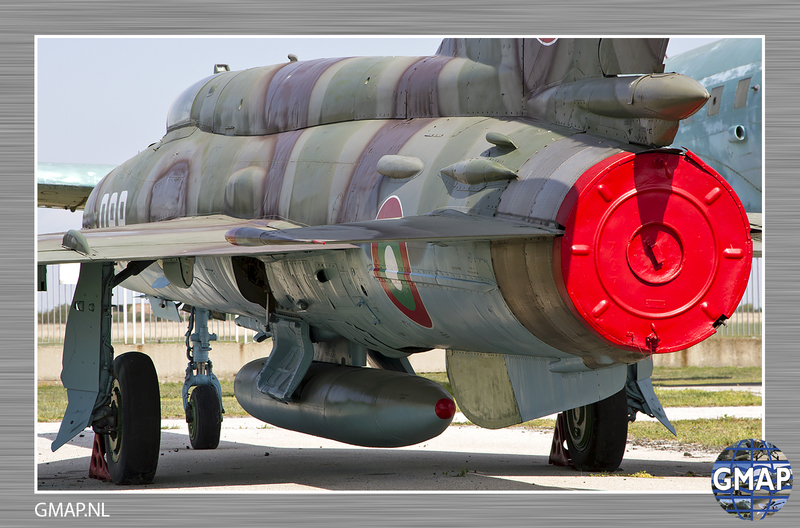 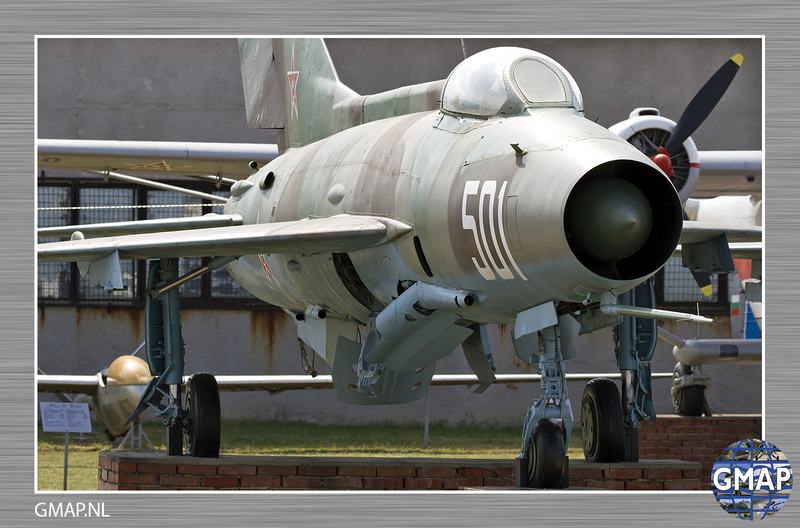 Besides the many MiG-17, MiG-21, MiG-23 and other fighters, one of the highlights of the museum is the rare Arado 196. 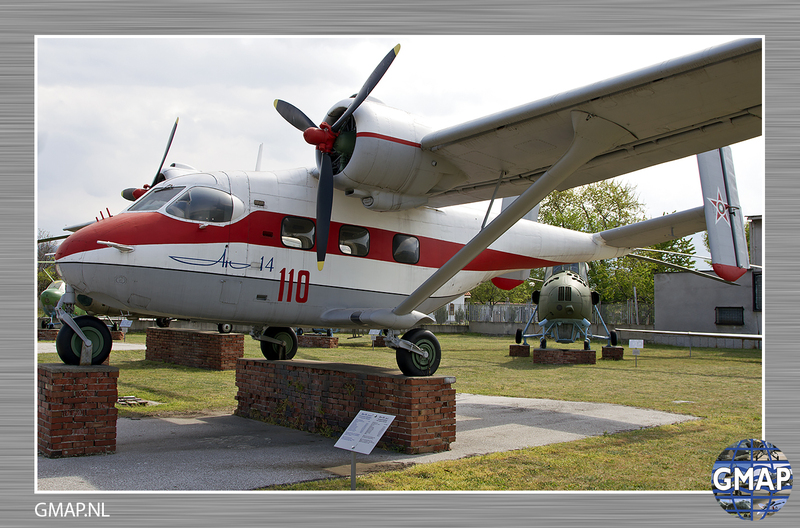 This two-seat floatplane served as a maritime patrol aircraft and was manufactured in Germany in 1937 and is one of only three surviving examples in the world. 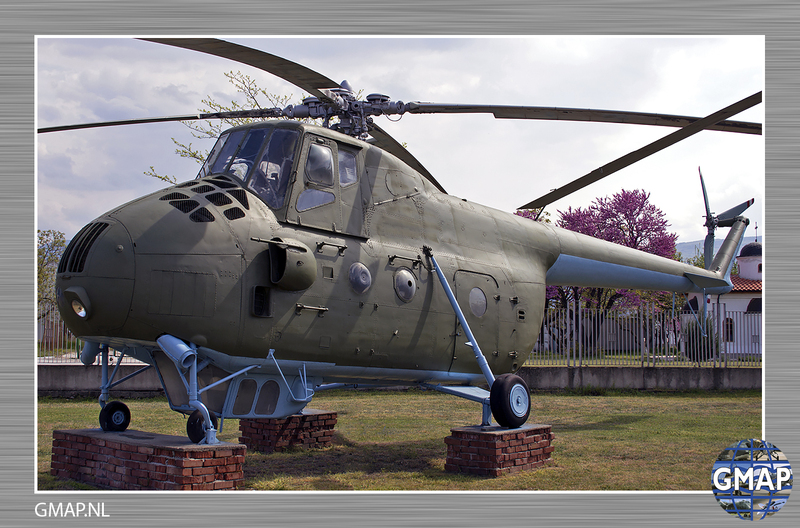 – Students (School, College, University), retirees and handicapped – 2 lv. 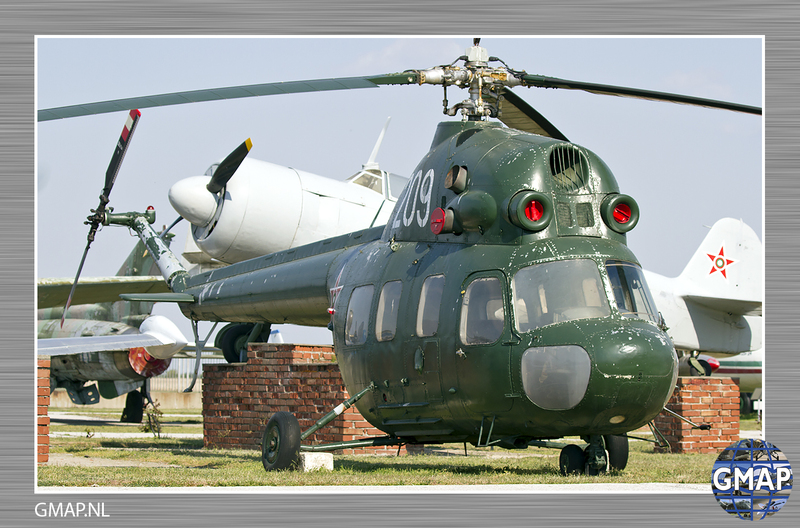 – Military men – 4 lv. 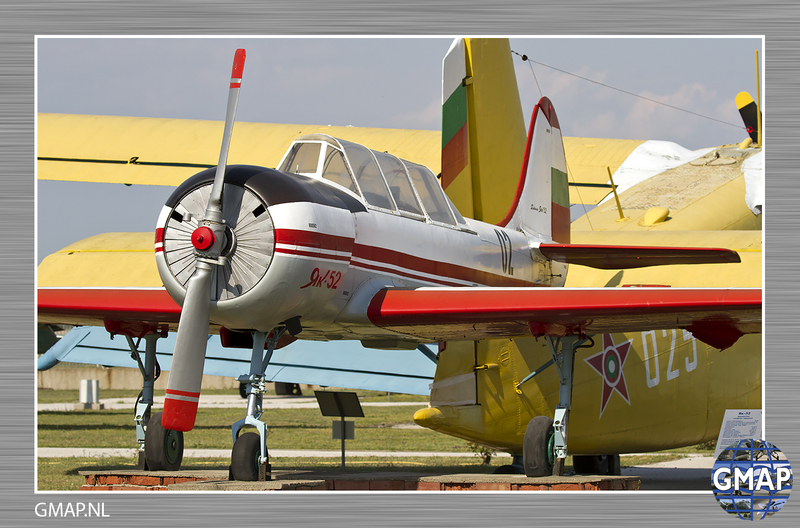 – Adults – 5 lv. 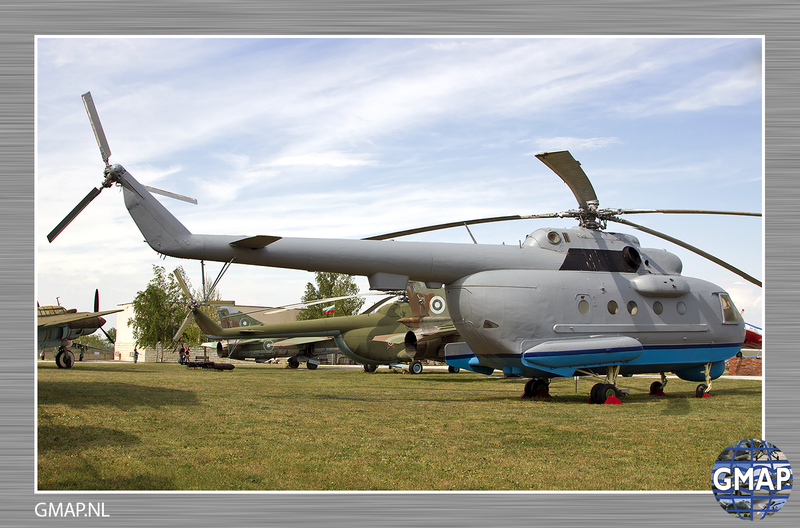 – Family ticket – 8 lv. 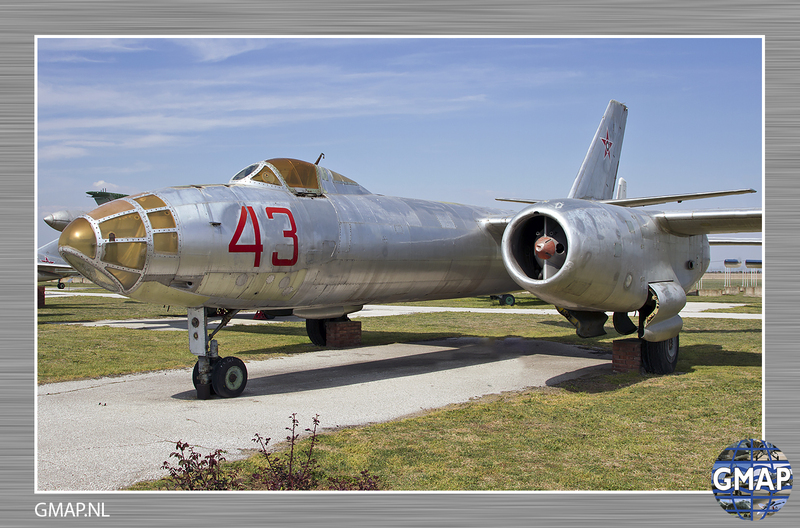 – Free admission – every last Wednesday of each month.